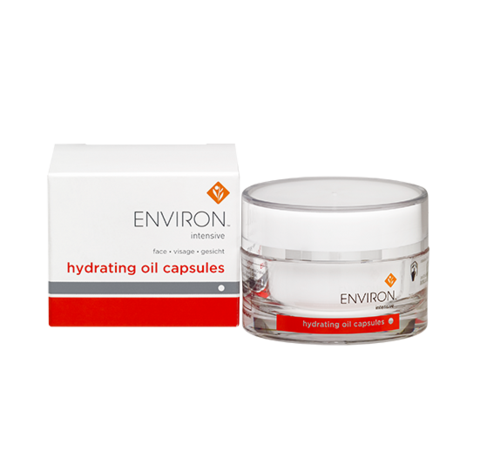 Environ’s Intensive Hydrating Oil Capsules contain essential antioxidants and vitamin A in an easily absorbable oil-based formula. 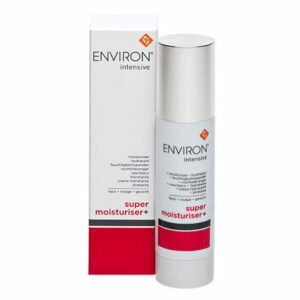 30 capsules in an elegant jar that protects the active ingredients from light and air. 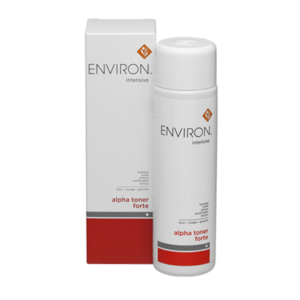 Contains essential antioxidants and vitamin A. 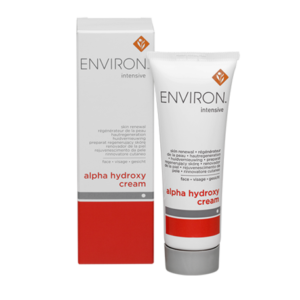 Helps to hydrate and gives the skin a silky feel.